When the snow blows in, and ice begins creeping along the docks, it may be time to chase the warmer weather. The holidays can be celebrated anywhere you like, and you and your loved ones may enjoy winter a little more while getting toasty under the sun instead of beside the fireplace. 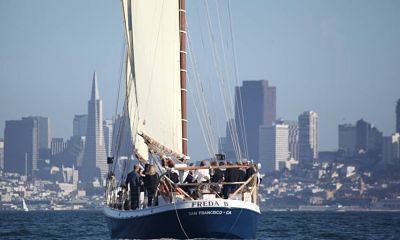 Below you will find ten of the best holiday boating destinations that will serve any enthusiast. 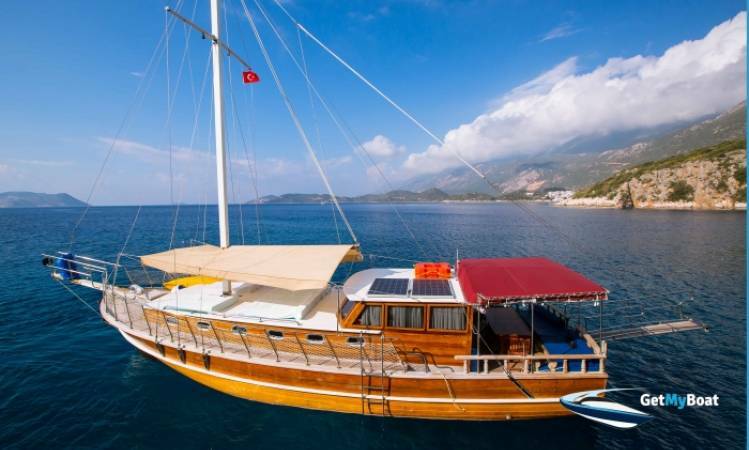 The fair weather and the beautiful blue sea of Kas, Turkey will help you gear up for the year ahead. Local villages and bazaars make for great land excursions when you are not lounging aboard your watercraft. Like all wonderful boating holidays, fishing, snorkeling, unmatched scenery, and sunshine are not in short supply. Of all the islands off the southern coast of Thailand, Phuket may be the most entertaining. While the winter and holiday seasons see the most tourist traffic, and accordingly a price spike, Phuket is an affordable vacation jam-packed with great food, entertainment, beautiful scenery, and just about any water-soaked activity available. Snorkeling trips, giant stingray excursions, and cove exploration will make for the most memorable holiday extravaganza yet. Celebrate “Old Year’s Eve,” as the locals call it, while on an island-hopping adventure in the British Virgin Islands. 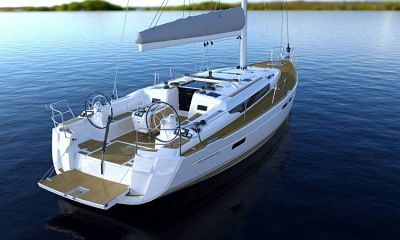 The sun-bleached beaches and crystal water are endless when you have a few dozen islands to choose from to drop anchor. Popular, well-populated islands like Jost Van Dyke, Tortola, and Anegada provide the evening entertainment or holiday celebrations frequented by travelers from around the world. Smaller, unsettled islands boast the perfect place to rest and recuperate from said celebrations. Bora Bora is the most publicized destination on the island of Tahiti in French Polynesia, but that is only an indication of the quality of relaxation that the island offers. While the island is a popular destination for honeymooners, day excursions to surrounding islands such as Tuvahine, Moorea, and Tautau will lead boaters away from the crowds. Snorkeling, sunbathing, watersports, and cruising are wonderful ways to spend the holidays and prepare for the coming year. Along the lines of most island cruising, spending the holidays in Hawaii involves a lot of sun, sand, and blue water. Some holidays, such as Christmas, are celebrated on the islands, but with a tropical flare. Instead of sledding after Christmas dinner, snorkeling, surfing, and jet skiing will be on the agenda. 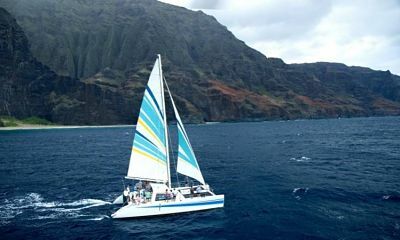 Chartering a boat in Hawaii for the holidays will leave you with the option of island hopping, where you can either choose to drop anchor in a cove or join in a holiday hula. While it may be winter in the western hemisphere, lazy summer days are melting by in the eastern hemisphere, specifically in New Zealand. With a slew of activities such as boating classes, regattas, parades, watersports, cruises, and tours, the seasonal boater will not be disappointed. For a more personal atmosphere, charter a boat and explore the multiple islands that linger off the coast, making Auckland a perfect retreat for boating enthusiasts during the winter. Among many tourist attractions, Amsterdam hosts the annual lights festival that begins in early December and ends in late January. 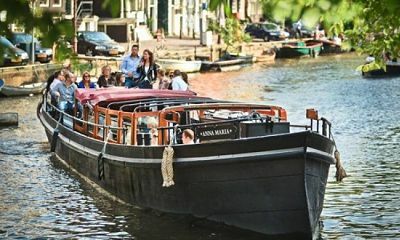 Avid boaters and tourists alike can partake in canal cruises to gain a better look at the millions of lights reflected on the still water’s surface. While the weather is sure to be chilly, onlookers can count on great shopping and fine dining along the festival’s route. Island hopping is an enticing alternative to snowstorms when it comes to the holiday season, and Greece is just the destination. While a magnitude of islands, all rich in scenery, history, and culture may not seem like a typical holiday scene, you will be surprised. Multiple festivals and ceremonies are thrown to celebrate the season by locals, and if you choose to charter a boat, you can try to hit them all. From holiday boat parades in the north part of the state to the border, California holiday cruising will not lead you wrong. Charter a boat from the San Francisco Bay and sail or yacht in fair winds and waters south for the Annual Newport Beach Boat Parade. The parade is one of the top ten holiday happenings in the country according to the New York Times and has been going strong since 1919. A sunny state and a renowned vacation destination, Florida will provide holiday entertainment so great you will not want to leave. Start in Tampa or Sarasota, sail around the panhandle, linger in the Keys, and top off the journey with boat parades and holiday celebrations in Miami or Fort Lauderdale. Who knows, if you have been inspired you can celebrate the season right down to the Bahamas and begin the New Year lounging on the beach. No matter your holiday desires, you can be sure that one of these destinations will fulfill a few wishes on your list. Book a boat through GetMyBoat to create some epic, lifelong memories this holiday season.